Our company stands tall as a reliable Manufacturers and Suppliers of Onida Orange Granite Stone in India. Sturdy designs, accurate dimensions, perfect finishing and durability are some of the salient features of our Onida Orange Granite Stone. This Granite Stone can be used as flooring, kitchen countertops, steps, treads, staircases, vanity tops, vases etc. 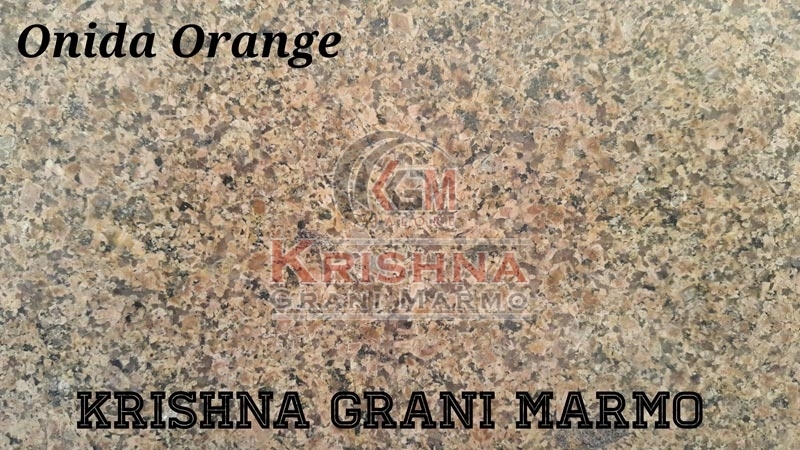 Our Onida Orange Granite Stone is known for its eye-catching looks, which is available in different sizes and thickness as per buyer’s requirements.